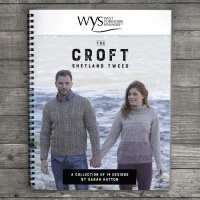 Shetland wool is an incredibly natural and sustainable fibre that is renowned for its fineness and warmth. The high levels of crimp and wave in the fleece make it ideal as a handknitting yarn. The Croft has a soft and silky handle that retains a lot of durability. 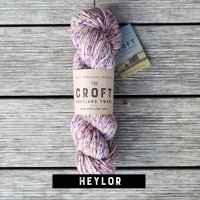 Croft is an aran weight yarn and comes in 8 beautiful shades.